Top-Rated SellerDirect_Desi_Deals consistently earns high ratings from buyers thanks to fast shipping and excellent service. 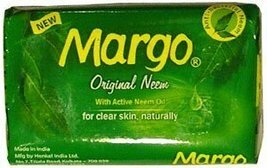 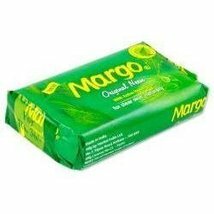 Product reviews for "Margo Neem Soap "
Perfect product leaves the skin extremly clean, smell takes a bit getting use to but I promise it does not linger. 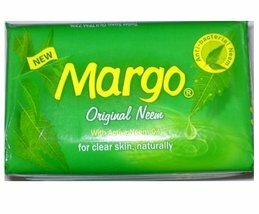 I have oily skin and this works wonders, I can feel the difference after using. Give it a try you won't be disappointed! 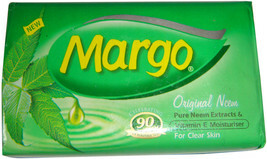 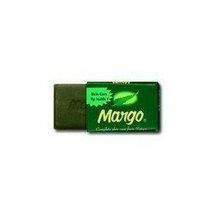 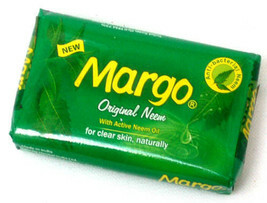 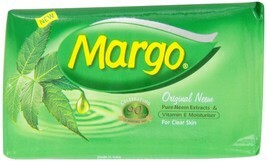 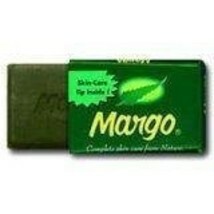 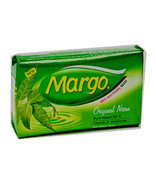 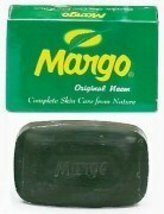 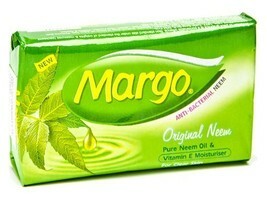 Catalogued as "Margo Neem Soap "